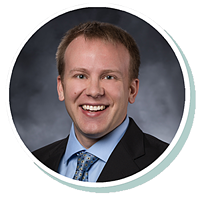 Kris joined Stearns Bank in 2016 and has been working in the financial world since 2006. He enjoys sharing the excitement with his customers that comes along with getting their business’s doors open for the first time. He prides himself in honest and open feedback whenever his customers need him.